This course includes an explanation and the delivery methods for teaching the entire contents of a Pharmacology Course. 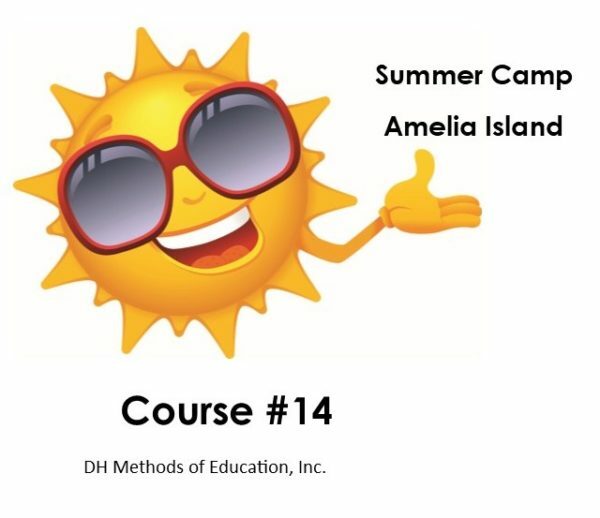 The course includes the course manual, syllabus, power point presentations, class activities and case based quizzes and exams for a pharmacology course for dental assisting and dental hygiene students. All the materials are placed on a flash drive for each attendee. (A signed copyright agreement is required to receive the flash drive). The instructor will direct course attendees in the methods of teaching Pharmacology. Ways of simplifying the complex topics are clearly explained so that seasoned and novice educators will be well prepared to deliver the information in their own courses. Course assignments and learning activities will be shared and described for effectiveness in implementing into one’s own course. The course material can be applied in conjunction with any of the pharmacology textbooks currently available for dental assisting and dental hygiene education.